Surgenomics designs & creates effective advertising campaigns used in print for your business. Do you understand the balance between images and text? Most of us try to say far too much on printed material. It’s a very human trait. We help you present your business in a way that works for today’s consumers. Most don’t spend time reading. They focus on something and decide quickly on a yes or a no. 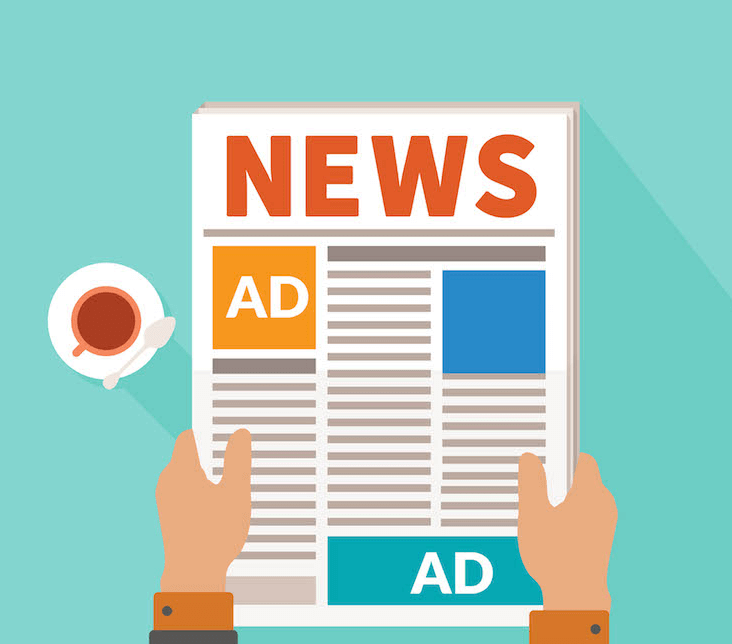 Are you ready to revamp your print advertising strategy? Are you ready to take your print advertising to the next level?